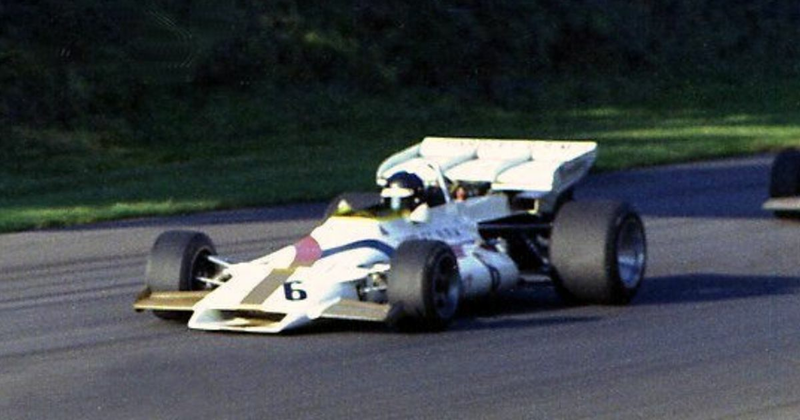 In 2011, Peter Gethin passed away at the age of 71 after a long illness. In his 30 Formula 1 starts between 1970 and 1974 he only ever led one lap - the final one of the 1971 Italian GP, winning by 0.01 seconds from Ronnie Peterson in the closest finish in F1 history, ensuring his name would be etched in F1 history forever. Though he had little else in the way of success in F1, he won the European Formula 5000 championship twice (1970 and 1971) and the Australian Tasman series in 1974. After retiring from racing he set about becoming a team manager, (he was at the helm of Toleman when Ayrton Senna made his F1 debut in 1984) before going on to set up his own Formula 3000 team. Ken Downing (born 1917) had some success in non-championship F1 races and elected to some world championship events in 1952, driving a Connaught. At Silverstone he was impressive and qualified fifth, ahead of many other drivers who would go on to have success such as Mike Hawthorn, Peter Collins and Stirling Moss. He ran strongly in the race, too, and was set for point until he spun while lapping a backmarker, eventually finishing ninth. Despite his speed, he only raced in F1 once more, at the Dutch GP the same year, but failed to finish. He retired from racing altogether in 1953.